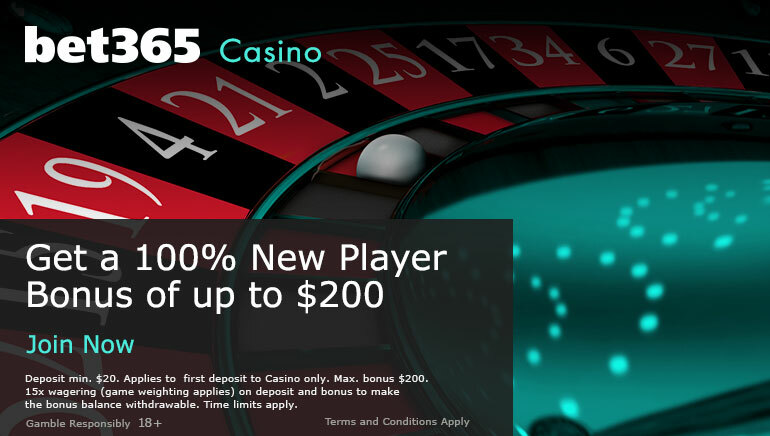 Jackpot City Casino lives up to its' name by featuring a number of progressive jackpot games, including Mega Moolah, one of the biggest in the world. 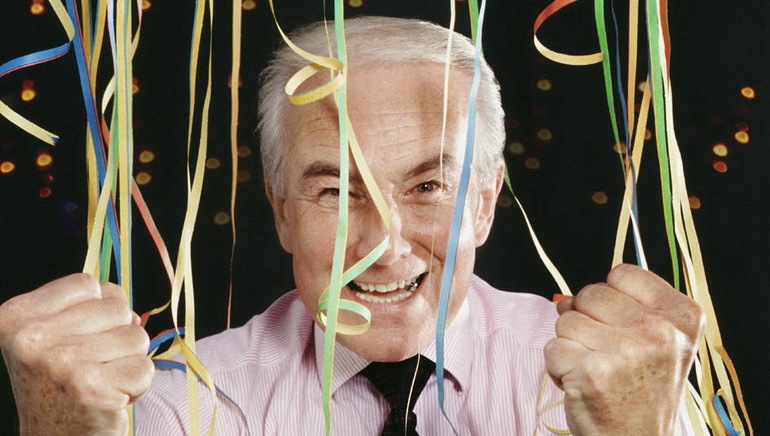 Progressive jackpot games are those where a small portion of every wager placed goes into a prize pot. The more people that play the game, the more the pot grows until one player wins the jackpot, which can be in the $millions. 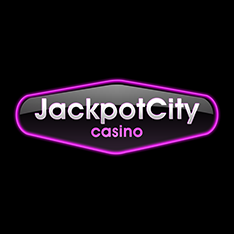 Jackpot City Casino, naturally, has several of these games available for their customers to try their luck at, with slots games where huge prizes are awaiting the players who line up the right symbols on the reels. King Cashalot features a Wild symbol that multiplies the value of any winning combination that it helps to create, plus a Dragon Scatter symbol that can trigger a bonus game. In this round, players will see 8 treasure chests each of which has a prize value hidden within it. They can choose to keep their first pick, or click another chest, aiming for a bigger prize. The progressive jackpot is won when the King appears on the ninth payline. Cash Splash is a very straightforward game, where a Wild symbol helps to create more wins, and a Scatter symbol pays out wherever it appears. The Cash Splash logo wins the jackpot when it takes up the whole of fifteenth payline. With one of the largest prizes at Jackpot City Casino, Major Millions is a military style game which has a very special Wild symbol that both awards the jackpot prize, and also triples any wins that it helps to create by substituting other symbols. One of the most popular themes for online slots is ancient Egypt, and Treasure Nile features a Pharaoh, Sphinx, Anubis, and Scroll symbols that give it a great style. With Wild and Scatter symbols, plus a generous progressive jackpot, this is one of the more widely played slots at Jackpot City Casino. The biggest of the lot however, is Mega Moolah, which has paid out over $250 million since its' introduction. With a wild African theme, where various cartoon-style animals are the stars, Mega Moolah has a free spins bonus round which can be re-triggered over and over. The randomly triggered Progressive Jackpot Bonus is played out on a spinning wheel, and one of several jackpots is awarded depending on where the wheel stops. There are other progressive table and card games at Jackpot City Casino, plus literally hundreds of other titles to experience.